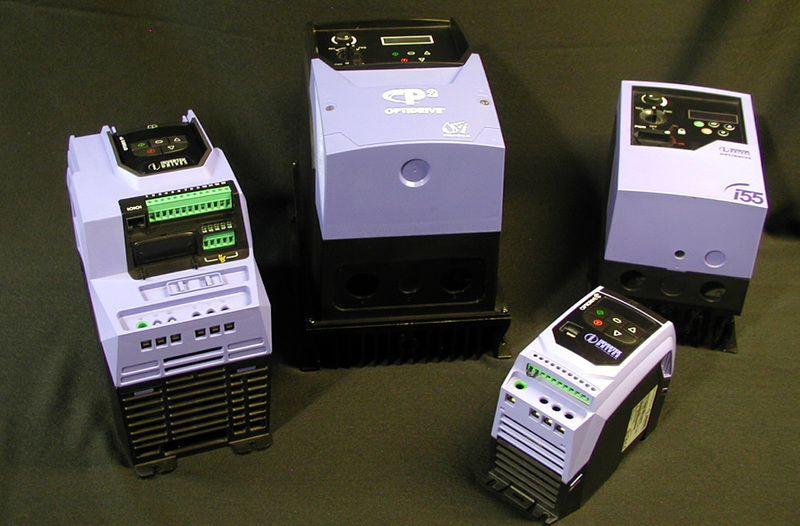 Invention House offers two lines of single phase (SPD) AC motor drives: our own OEM drives and the Invertek E3 Optidrive. 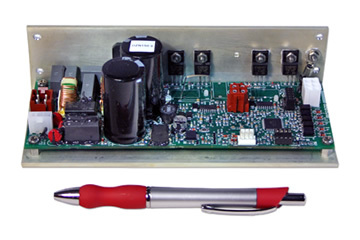 Designed primarily for OEM environments. We offer a variety of drive models (shown below). All are single-board, variable frequency motor drives for harsh environments. Single-phase input, single-phase output. -40 to +60C ambient operation. 40G shock, 2Grms vibration tolerant. Designed to be cost effective and easy to use, the Optidrive E3 for Single Phase Motors is for use with PSC (Permanent Split Capacitor) or Shaded-Pole Single Phase induction motors. Optidrive E3 for Single Phase Motors uses a revolutionary motor control strategy to achieve reliable intelligent starting of single phase motors. Visit our Invertek page to see the full line of Invertek single-phase and 3-phase drives. 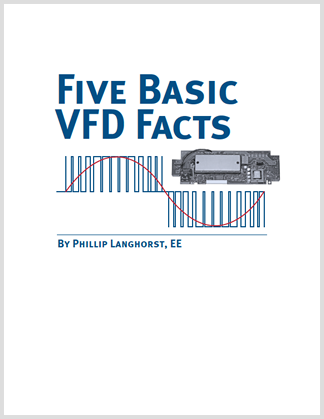 5 basic facts about VFDs to help electrical engineers and operators understand the limitations and capabilities of VFDs. © 2016 Invention House. All rights reserved.